My wife and I recently visited her mother. 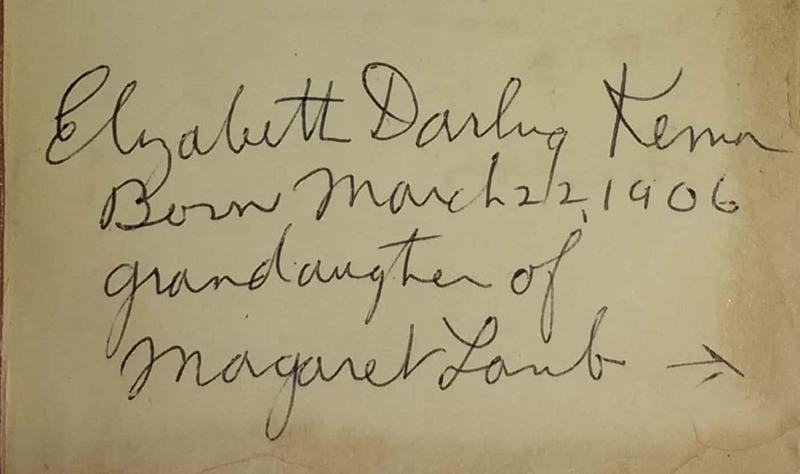 During the visit, our conversations revealed that there was an old Bible that my wife’s great-great-grandmother, Margaret Mary (Lambe) McAllister, was gifted with. 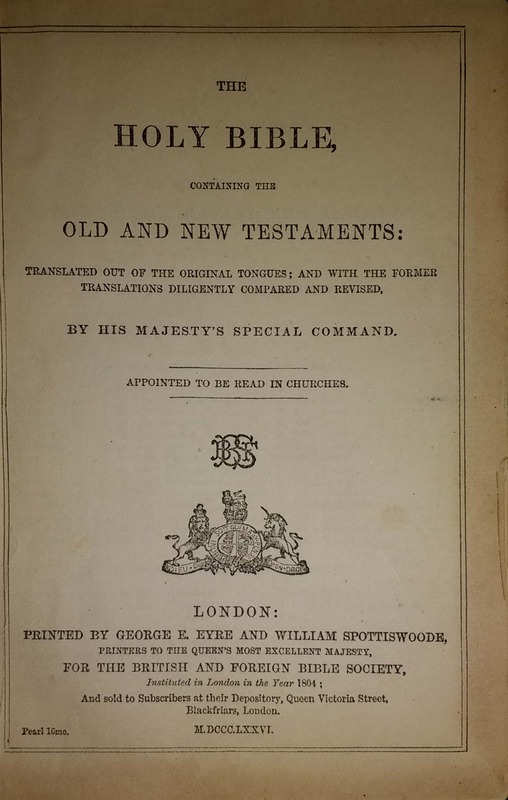 The Bible was printed in M.DCCC.LXXIV (1876) and contains both the Old and New Testaments. 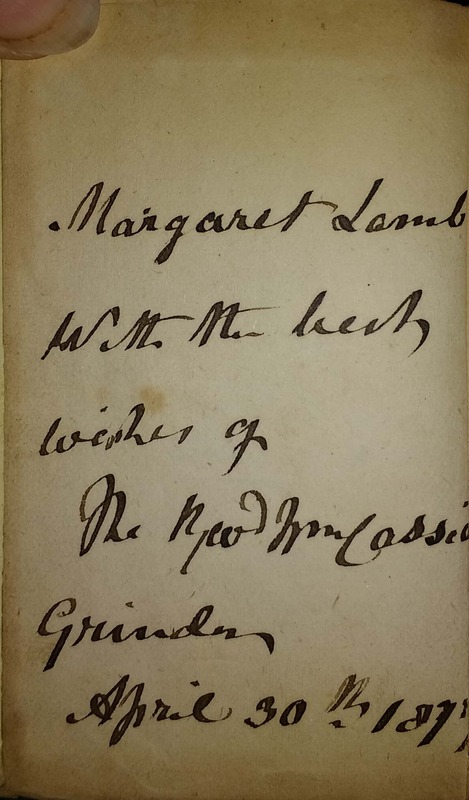 Inscription gifting Bible to Margaret Lamb. I have some difficulty making out some of the words and have tried my best. I’m not confident of Mr. McCassidi’s first name nor of the word below the line. Margaret Lamb was born on 28 April 1860, so, in 1877 she would have just turned 17 and was being let loose into the world. Margaret married Peter McAllister over a year later, on 22 August 1878, so it appears to have been a “coming out” type of gift. I don’t know who Mr. McCassidi is but I would expect him to be a relative or a close family friend. Elizabeth had no children, so she passed it on to her oldest niece, my mother-in-law. 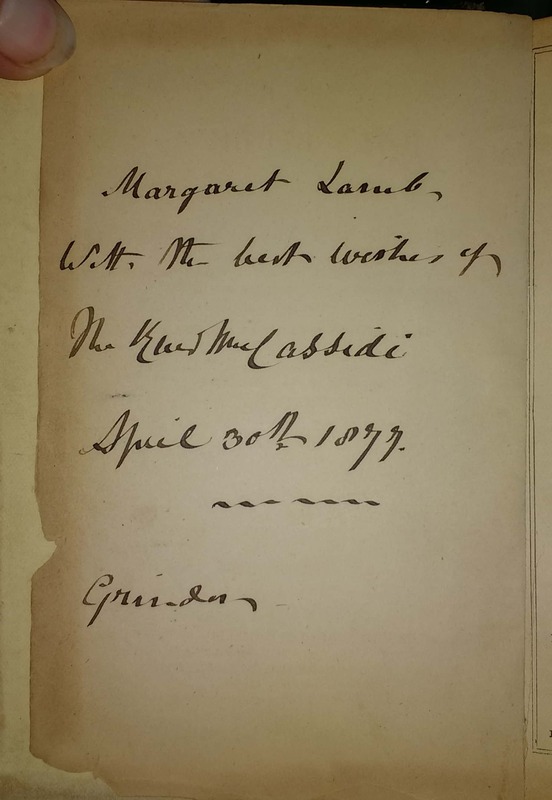 A third inscription records that transfer and provides name, birthdate, and relationship to Elizabeth Kemon. 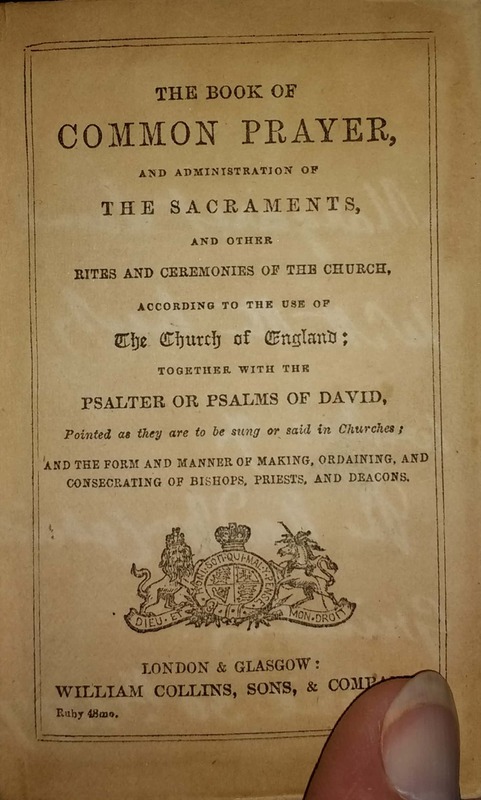 Besides being a valuable family heirloom, old bibles often provide important genealogical information. Even though this small, pocket-sized bible didn’t have a set of center pages for family history details, the inscriptions provided important information. In this case, a clue to a possible relative or family friend and the birthdate for Elizabeth (Darling) Kemon and their relationships.